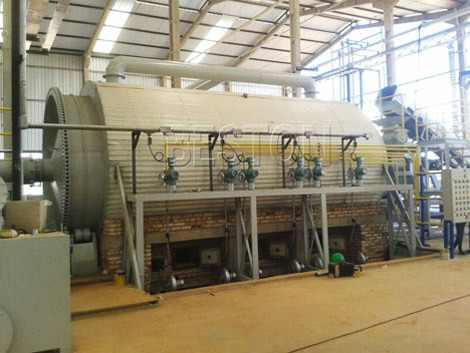 Price is the main factor affecting the cost of pyrolysis plant. 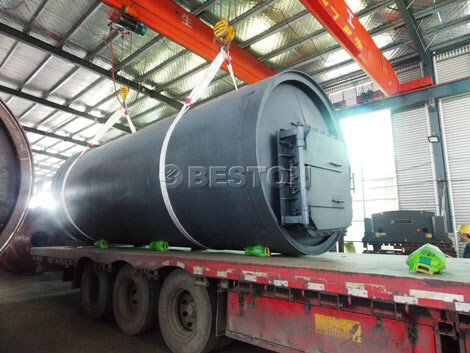 For our BL series plastic pyrolysis plant, we have developed six models, BLJ-06, BLJ-10, BLJ-16 and BLL-20. It needs to be noted that BLJ-06 and BLJ-10 are batch operating systems; BLJ-16 is semi-continuous system; BLL-20 is fully continuous systems. Different models and operating systems have different prices. You can choose the capacity and operating system according to your budget. 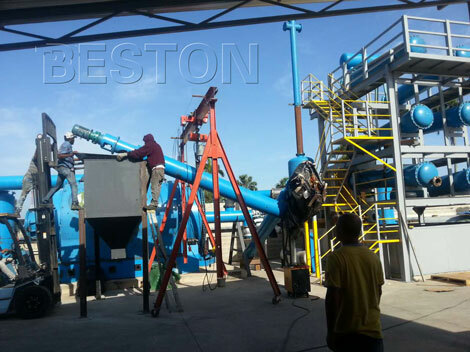 Due to reasonable and competitive waste plastic recycling machine price and high quality equipment, many customers have purchased pyrolysis plant from we Beston Machinery, such as United Kingdom, South Africa, Uzbekistan, Hungary, Indonesia, Romania, Korea, Turkey, Dominican Republic, Nigeria, Jordan, Netherlands, Brazil, Ukraine, Malaysia, Egypt, Iraq, Philippines, Pakistan, etc. 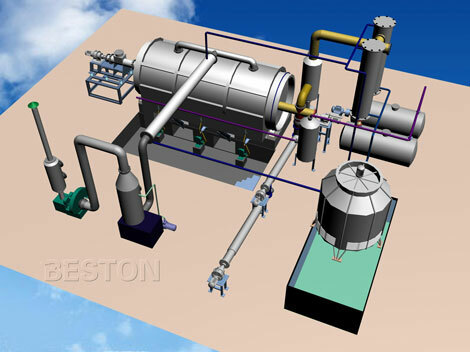 Utilizing waste plastics as raw material can reduce pyrolysis plant cost greatly and make the pyrolysis plants have great profit margins. First of all, waste plastic is cheap in the market. 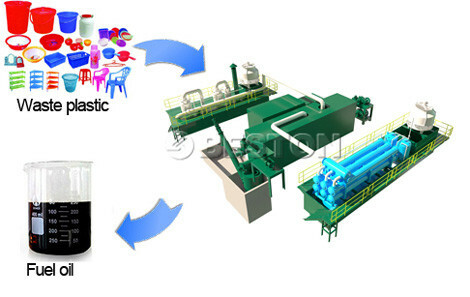 Then, the plant can convert waste plastic into fuel oil and carbon black. Both of them are useful resources and have wide applications. Therefore, you can gain benefits from the fuel oil and carbon black through selling or using for yourselves. 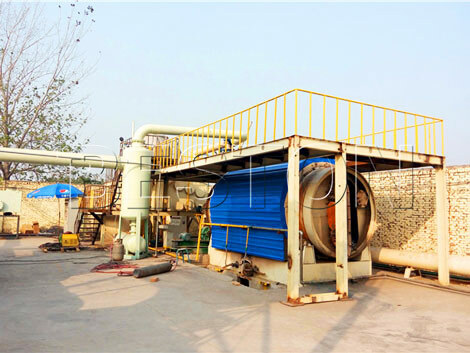 Moreover, the plastic pyrolysis plant is a kind of multi-function machine that can dispose of waste plastic, waste tyre, rubber and oil sludge. You can also use waste tyres, rubber, oil sludge as raw material, which are all quite cheap in the market. With high value and stable prices in the market, the end-products will surely get your cost of raw materials back soon and bring great benefits for you. This cost factor must be taken into consideration as there is no plant without space. Different models have different sizes, so their floor spaces are different. 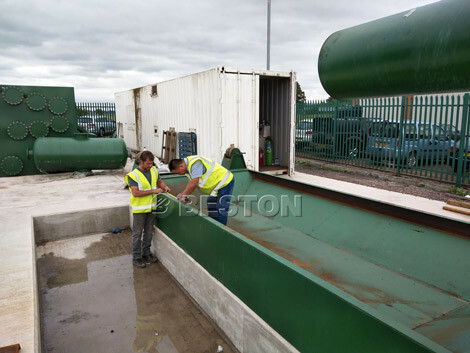 Choosing where to establish the waste plastic recycling machine and how much space prepared for the plant are foundations when you decide to start the plant. 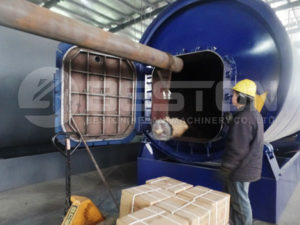 Besides these visible costs, there are also some other additional pyrolysis machine cost factors. For example, the fees of maintenance after one year’s warranty, wages for workers, electric and water charges, depreciation cost, cost of supporting materials and so on. 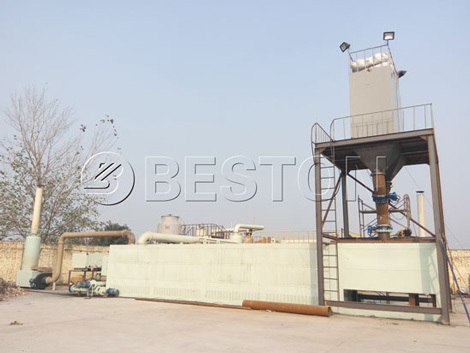 If you want detailed economic benefit project report and plastic pyrolysis plant cost factors, please contact us or send email to us. 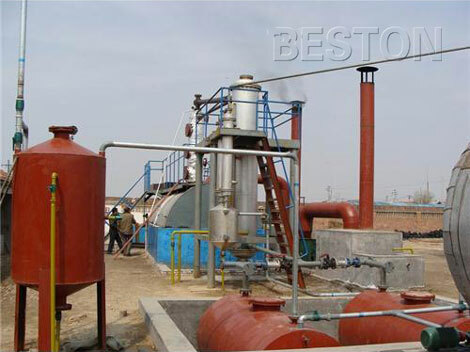 We will reply you as we receive your message about waste pyrolysis plant.